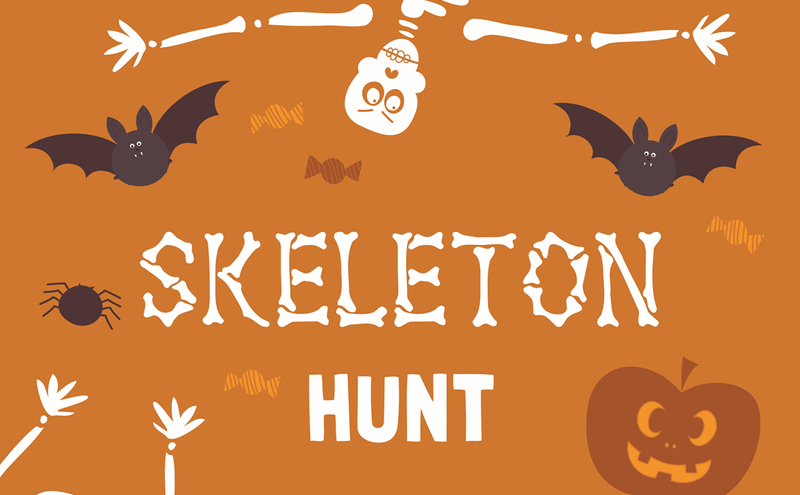 Have some family fun at the exciting new event in Christchurch: The Skeleton Hunt is here! Complete the skeleton puzzle with the pieces you find to earn your Trick or Treat. To find the pieces of the puzzle, you will need to work out the clues one by one to take you on an adventure in and around the Cathedral Square. There will be a different activity to complete at each clue station where you will earn your next clue. It’s a challenge the whole family can enjoy! Good luck! This event is suited for ages 5 to 14. The Halloween Skeleton Hunt is part of Festival of the (Un)Dead (FoUND) that runs from 26th October - 28th October in and around Christchurch City.